Please notice that EVERYTHING recommended will grow great this winter. Get to it, good growing. As ever we are beholden to Charles Ledgerwood and his “Reliable Seeds” catalog for the planting suggestions. BEETS, BROCCOLI, BRUSSEL SPROUTS, CABBAGE, CARROTS, CELERY, CAULIFLOWER, ENDIVE, KALE, KOHL RABI, LEEK, LETTUCE, ONIONS, MUSTARD, PARSELY, PEAS, PARSNIP, RADISH, RUTABAGA, SPINACH, SWISS CHARD, TURNIPS, FAVAS. Here we are on Day of the Dead. I hope you made it down to the Mission today for the extravaganza. The traffic was horrible, so many people, but once you got in there was a lot of good stuff. I will have to say the low-riders were my favorite, especially those with the shrines in the trunks or beds of the Pick –Ups. The were some traditional shrines heavy on the marigolds and food offering that were very cool and we had some of the best tamales we have had, wrapped in banana leaves so the masa was green but so sabrosa. The rest of it was about as tacky as the midway at the Del Mar Fair although Kristine did get a great Lucille Ball DOD t-shirt. Were was I, after the great World Series and last nights SC/Stanford game I am worn out. So lets get to planting and gardening. 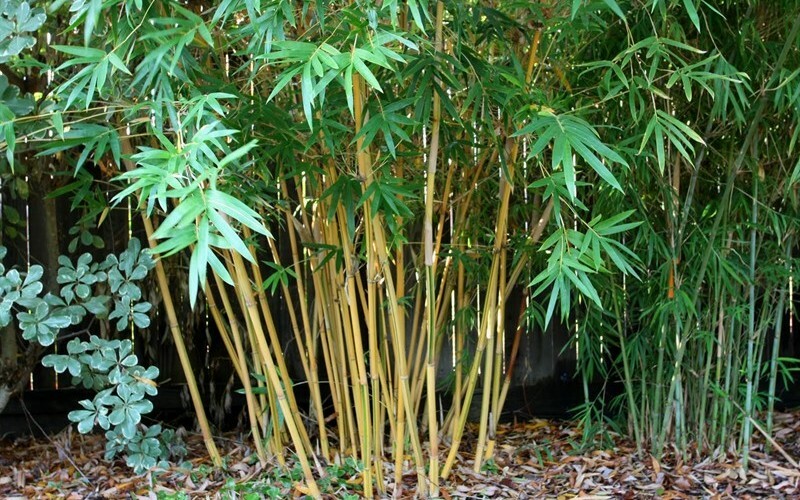 For those of you interested, this is a great time to plant bamboo. We just had a neighbor cut down some 30-year-old Junipers that had blocked the house since before we moved in. All of a sudden we were confronted with a view of a less than rewarding white stucco house from our back yard. We did the Sunset western Gardens search for rapidly growing barriers. I was all for continuing the perimeter of Alphonse Karr bamboo (clumping, bushy to 20’) but the spousal unit wanted to do it ‘right’. We generated a list of plants, went out tot evergreen, something we haven’t done for years just to see if anything had changed. It hadn’t, basically the ‘no help today special’ plus they always seem to put 1 gallons in fives and up sell way too quickly. WE went to the Briggs website and were pleased to see that you could ask them if they had plants. We got a series of nice e-mails from staff and went out the next day. It is wholesale to the public so they don’t have field staff, but the office folks were great, offering very good substitutions. I planted bamboo, ealeagnus and grevilla and two weepy bushy Australian trees today. Great root structure and the plants are very healthy. I think it is the local “go to” nursery for serious gardeners. So almost done with the third tomato crop, finished an absolutely killer eggplant season and off course I am eating beets to beat the band. I just planted another beet and lettuce crop, which loves the cool nights and have exchanged beet seeds with a neighbor so I now have about 7 varieties in various colors either in the ground or sprouting. Spinach is spouting and the peas go in week after next. I went out to Mountain Meadows in Escondido an picked up another load of horse manure/mushroom compost. After my results with the green beans this year I am expecting a pea bounty. One of my neighbors has joined the experiment; his soil is as sandy as ours so we will be reporting back as the crops progress. Remember to check the last two posts for usage suggestions.